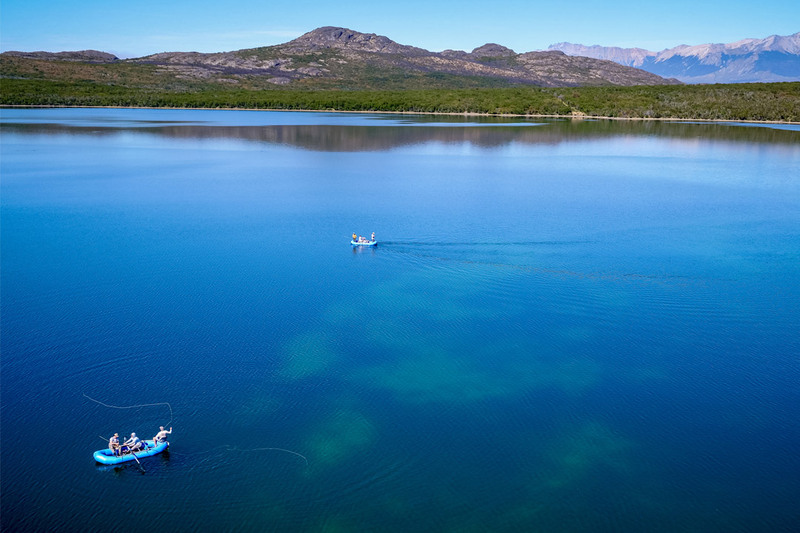 Las Pampas Lodge (LPL), in the Chubut Provence of Central Patagonia, offers an extraordinary experience into a land that’s virtually untouched by the modern world. 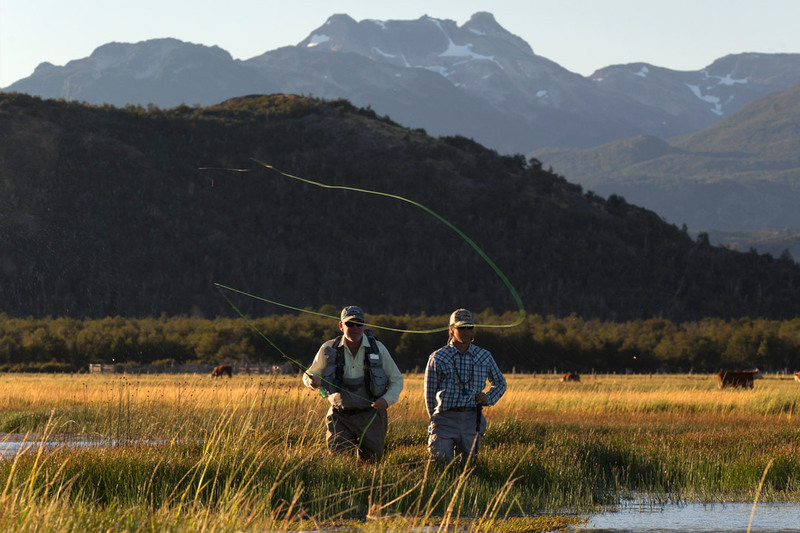 Approximately two and half hours south of Esquel Airport, well beyond where the pavement ends, you’ll find Las Pampas Lodge. This is where the real experience begins. A short drive from the lodge is a small border town that’s almost as quiet as the wilderness that surrounds it, and the calming yet wild and rustic terrain is still home to a simple way of living. Gauchos herding their sheep are likely the only thing one may stumble upon along the way to fish remote lakes, rivers, and streams. Our European-style log and stone lodge looks out at the Andes Mountains and is entirely surrounded by nature, reminding our guests that they are truly in the heart of Patagonia. Throughout the property, it is nearly impossible to not be taken by a view of the Andes. At the lodge, guests find spacious double occupancy rooms with private baths. They also can enjoy the large common room that features a dining area, bar, and lounge with a fireplace that brings everyone together over cocktails. And upstairs, our guests will find a living room, a TV, and a fully-equipped fly tying table, as well as a private office with a computer and phone. We are passionate about the food we serve. Our head chef, a Le Cordon Bleu graduate, only uses local and organic ingredients. Fresh eggs are served daily, and the cuts of chicken, lamb, and beef we prepare come from the livestock on the property. Breakfast is served at the lodge, and a gourmet lunch with wine is served on the water by our guides. As is typical in Argentina, dinner is served in the late evening, and with this meal, our head chef delights our guests with meat and vegetable entrees paired with fine wines. 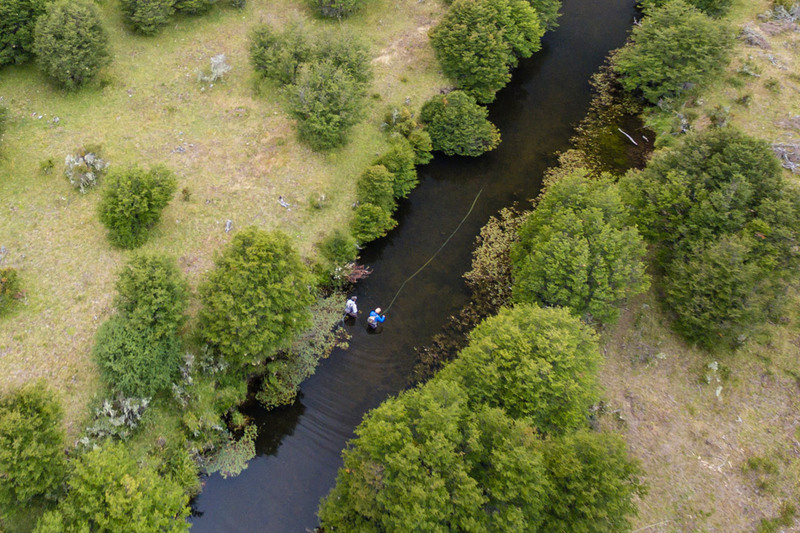 Our location is surrounded by an abundance of creeks, rivers, and lakes. 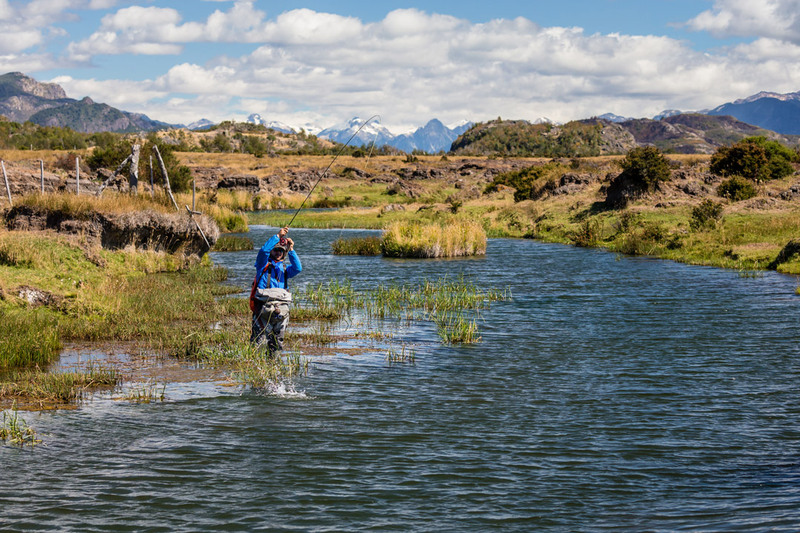 Some of the main rivers we fly fish include the Rio Pampas, Rio Nilson, Rio Corcovado, and Rio Pico, which consists of more than 25 miles of world-class water. 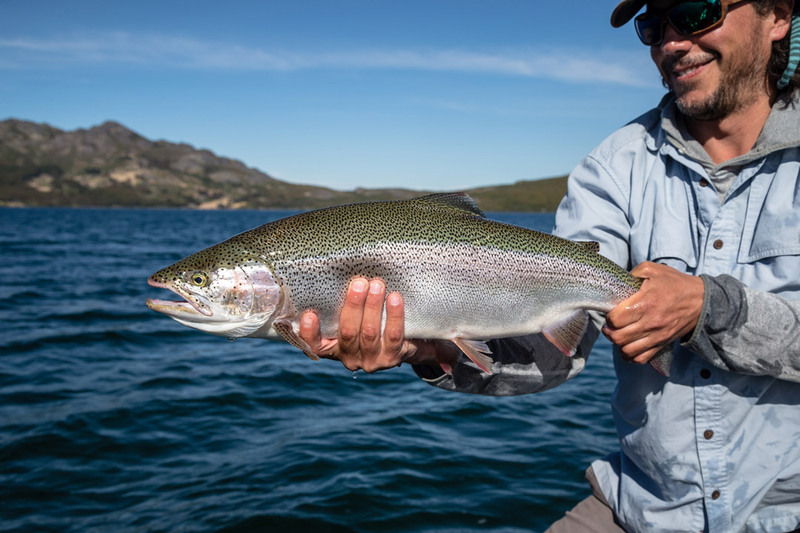 Additionally, we fish five lakes — all are home to large and often aggressive trout that can be eager to come to the surface for dries or attack a streamer. We also have access to more than 20 private locations in this area of Argentina. 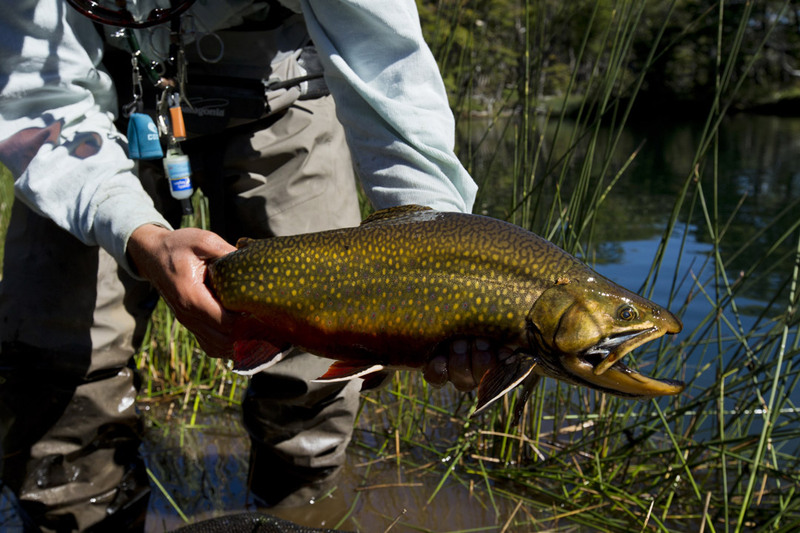 From spring creeks to freestone rivers to mountain-lined lakes, the variety of options we have provide anglers the chance to fly fish for brown, rainbow, and brook trout. 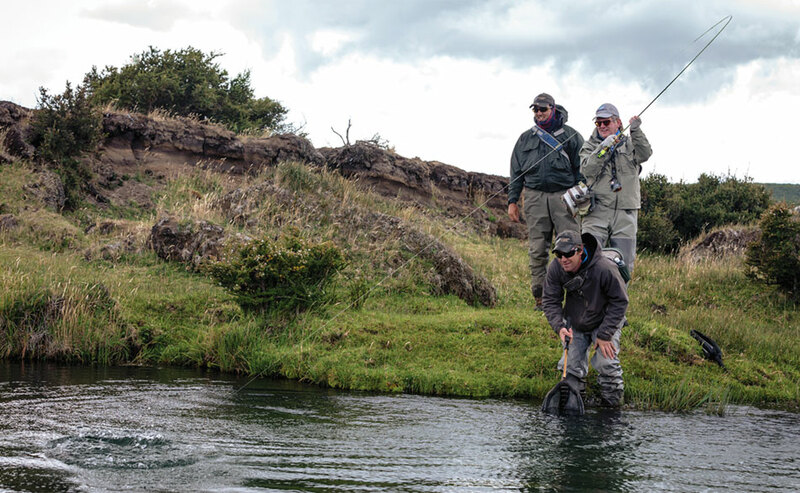 And with so much great water, our guests are guaranteed rested and productive fisheries and a unique Patagonia experience each day – all within a close distance from the lodge. 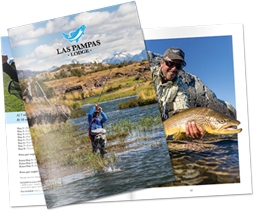 Las Pampas guides know these waters inside and out. 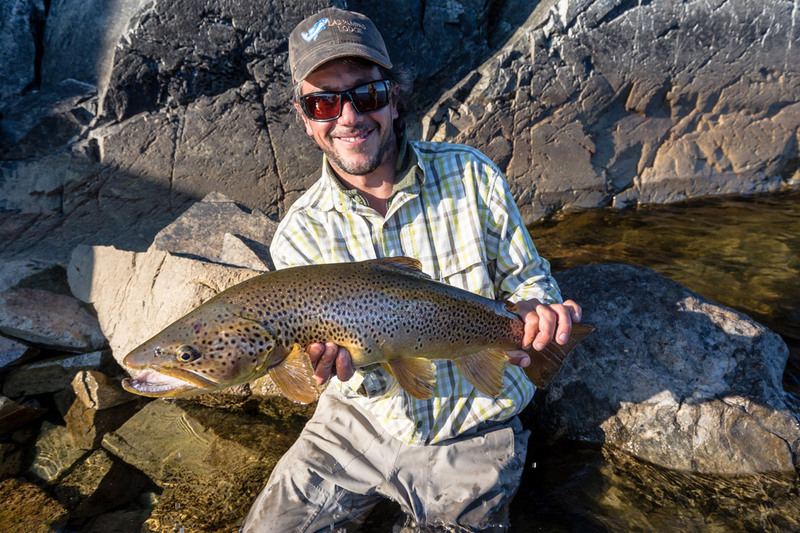 Our guides are Argentines who have spent countless days fishing and guiding the area’s waters. 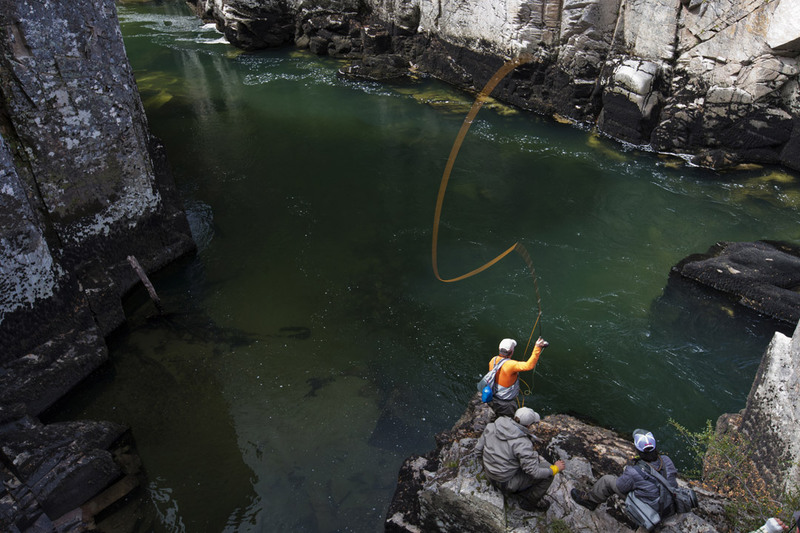 With most of our guides returning year after year, they have unmatched experience that serves anglers every day of the season. 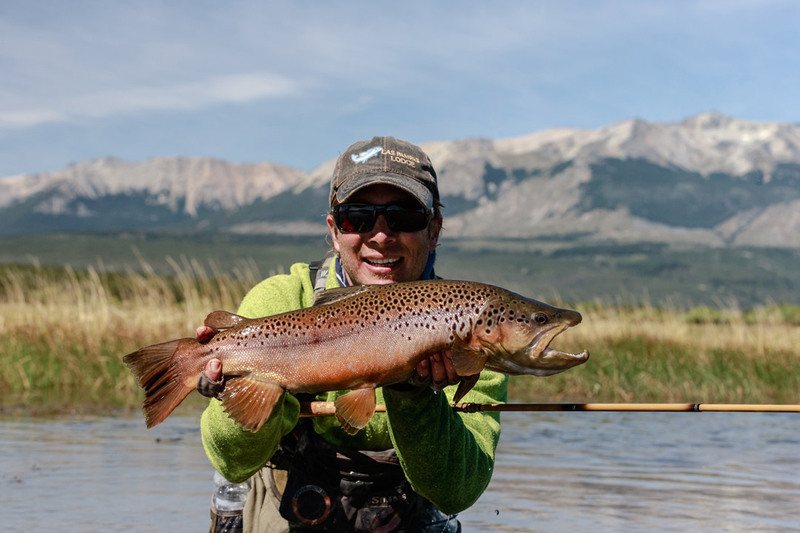 LPL guides also provide all terminal tackle — leaders, tippets, and flies — to ensure they are equipped to take on the diversity of experiences and conditions anglers face on these waters. 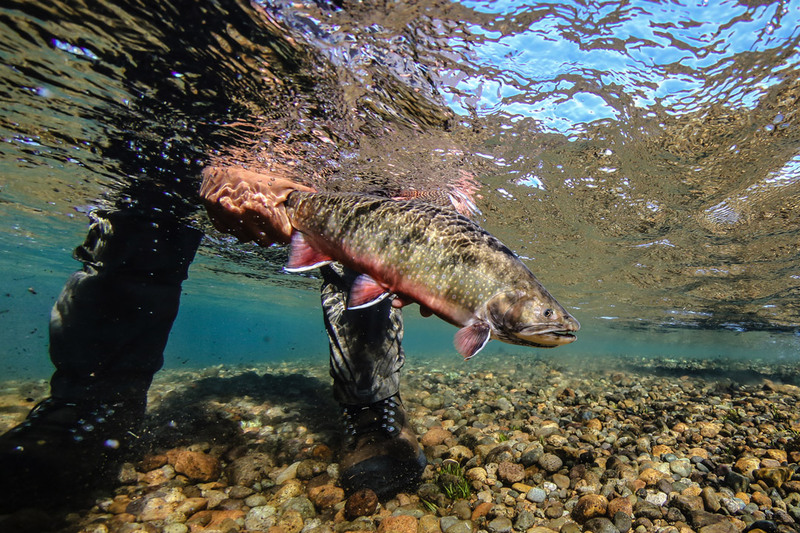 But most importantly, every pair of anglers are assigned to a guide and an assistant guide for a 1:1 ratio. (7 nights / 6 fishing days). (10 nights / 9 fishing days). For more information about Programs & Rates please contact us or download our Brochure. 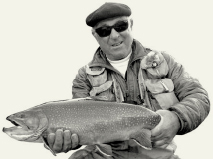 Yvon Chouinard (Patagonia Founder and Owner). Please pass along my personal thanks to: each of the guides (Andres, Martin, Nico and Pancho); to each of the assistant guides (Paul, Marcella, Kirk and Jack); to Tute for an amazing job with the wine and gracious hosting, and to the entire staff in the kitchen for the wonderful meals. Something wrong happened, please try again later.